Good Morning my friends, Happy Monday. It is finally starting to feel like fall around here. The weather report says it will only last a couple of days. Insert sad face.... I am going to enjoy this weather while it's here. 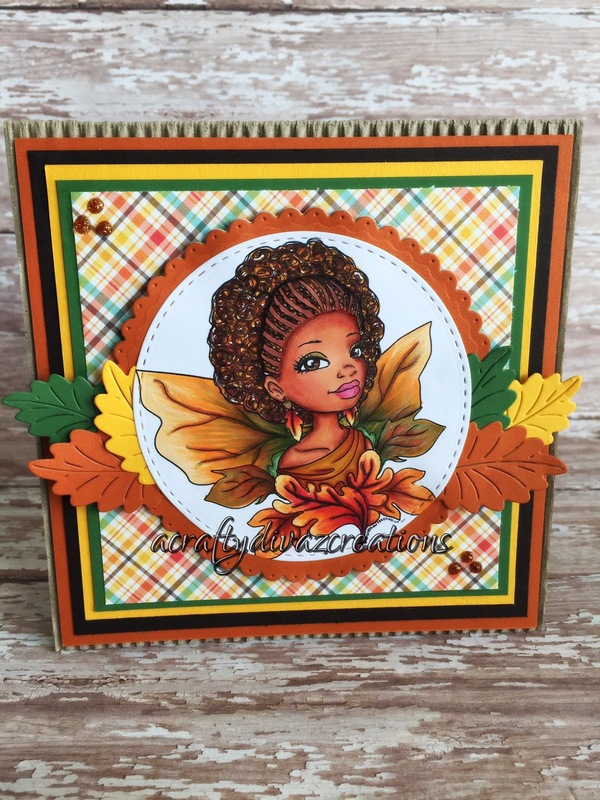 I have a fall card share for you today featuring Aja Autumn Leaves Fae from FaeryInk. When I saw her, I knew i needed her in my collection. She is super cute and I love her hair. I printed her out on my favorite copic paper-x-press it blending card stock. I colored her with my copics using some fall like colors. I used La-La Land Crafts pierced scalloped and stitched circles to cut her out and to provide a frame. 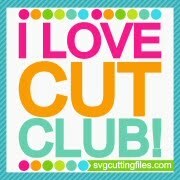 I also used La La Land Crafts leaves to add around the image. 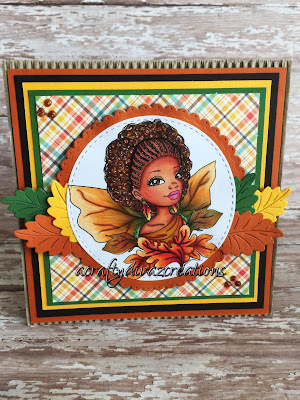 I then used lawn fawn perfectly plaid fall paper along with some of card stock from my stash. if you like this image, please check out the FaeryInk website, there are so many cute images in her shop. That's all I have now, hope you have a AWESOME Monday! Wow, your coloring is gorgeous. Wonderful fall colors and layout. What wonderful colouring.The tones are so rich.Lovely layout too.Thanks for joining us at Craft Your Passion.Hope to see you again next week. Wonderful creation, sweet and autumnal colour.Thanks for joining us at Craft Your Passion.Hope to see you again next week.